An Amazon Bestseller! The Most Comprehensive Takedown of the Obama Presidency! 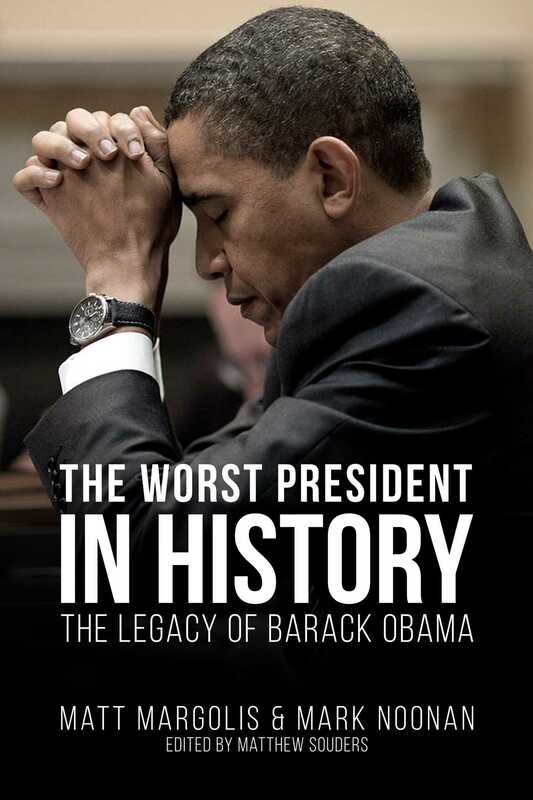 The Worst President in History: The Legacy of Barack Obama compiles two hundred inconvenient truths about Obama’s presidency—the facts that define his legacy: his real impact on the economy; the disaster that is Obamacare; his shocking abuses of taxpayer dollars; his bitterly divisive style of governing; his shameless usurping of the Constitution; his many scandals and cover-ups; his policy failures at home and abroad; the unprecedented expansion of government power...and more.